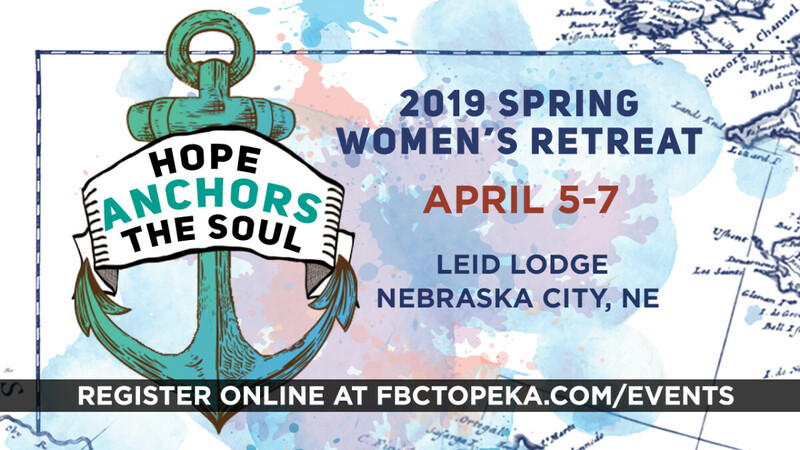 Come together with women of all ages and walks of life for the Fellowship Women's Spring Retreat: Hope Anchors the Soul. April 5th - 7th, 2019. Relax in the peaceful 260-acre nature setting with resort style lodging at Lied Lodge in Nebraska City, NE. This special weekend is designed for you to grow your faith and hope in Christ and learn to be steadfast in Him throughout the calm and stormy seasons of life. 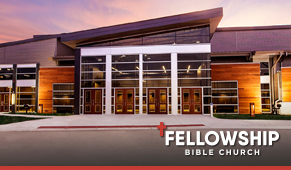 Join us as we rest, laugh, worship, and connect more deeply with each other and God. We are excited to hear from our retreat speaker this year, Rebecca Ashbrook Carrell, featured in the PROMO VIDEO. 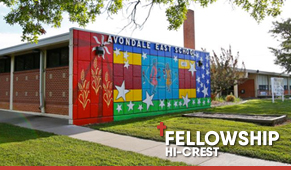 Registration closed February 25, 2019.